Ryan Taylor joined the firm in 2001. He is a native of Mellette, South Dakota, and a 1993 graduate of the University of South Dakota with a degree in business administration/accounting. Following graduation, Ryan worked as a Certified Public Accountant and Audit Senior specializing in public utilities and small business with Eide Helmeke & Co. (now Eide Bailly, LLP). Ryan returned to the University of South Dakota in 1996 and graduated from the University of South Dakota School of Law in 1999. 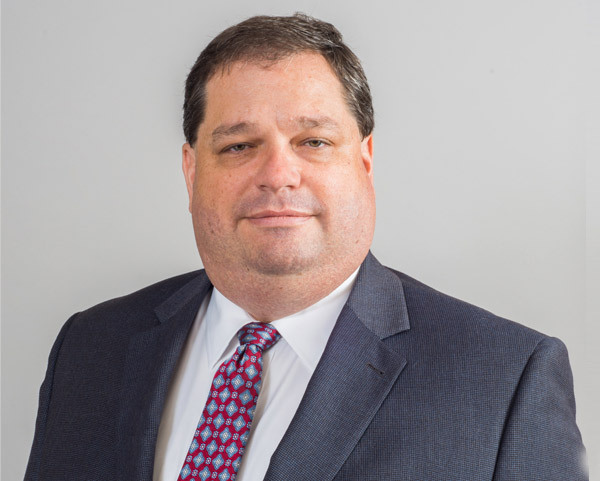 He was admitted to the South Dakota Bar in 1999 and practiced in Rapid City, South Dakota, where he served as outside counsel to Black Hills Corporation until joining Cutler Law Firm, LLP. Ryan’s practice includes significant regional and local companies in the banking, telecommunication and utilities industry and has substantial experience in renewable energy and emerging industries. Ryan is an avid supporter of the University of South Dakota Athletic Department.